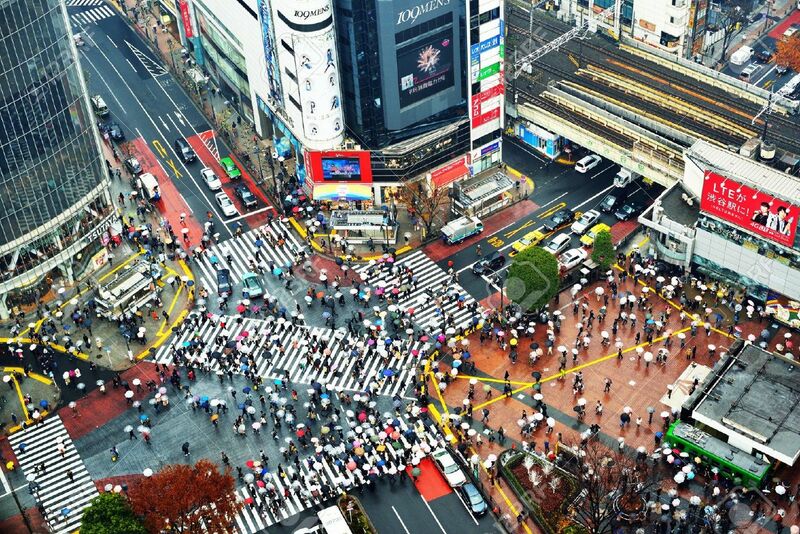 Japan is one of the biggest economies in the world, and for many tourists and travelers is one of the most expensive. However, smart planning before traveling has its own perks. There are certain ways and tricks in which Japan can turn out to be the most amazing travel destination even if you have a tight budget. Japan is a four-season destination, and traveling it on a budget isn’t easy. Therefore, planning your trips and the places you wish to visit as a tourist can save you a lot of cash. Travel in or around December, February, March, and April. 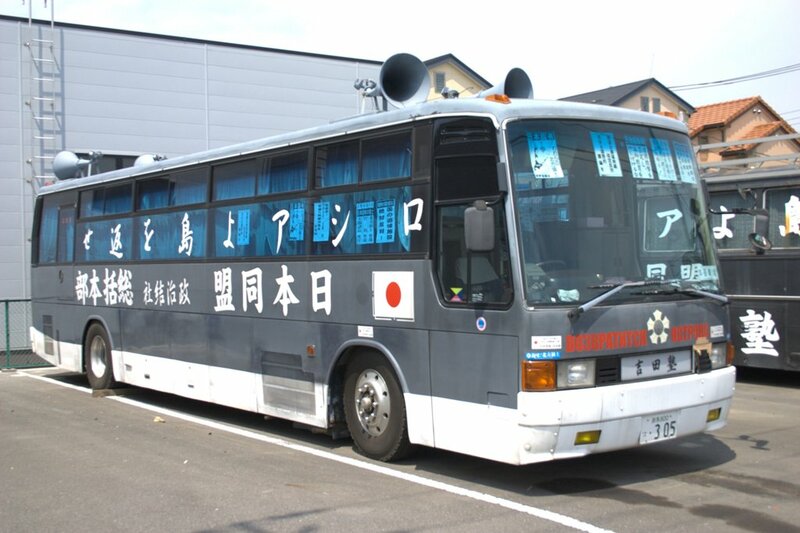 They are off-peak seasons and a gateway to the cheapest way to travel around Japan. Off-peak season’s tour may come with lower hotel and airfares. Unless locals wish to travel by low-cost airlines, it is advisable to travel in off seasons to have more leisure time. Going for a formal tour package can also help plan cheap trips to Japan. Japanese people are not offered many discounts. Unlike passes offered by the Japan Rail Pass to foreigners, there is nothing available for the locals to use, as many eligibility require a foreign passport or a residential proof. However, citizens can use the regular subway system, where tickets may range from 200 yen for a single trip, to other Intercity transit trains that may cost up to 900 yen for 24 hours. Moreover, due to the ongoing competition between the budget carriers in Japan, airfares have also dipped, but still can be higher and in line with costs of special bullet trains. Airfares range from 10,400 yen to 14,040 yen per sector. More discounts can be availed by traveling early morning or late night or through advance booking at Jetstar Japan, Vanilla Air, Air Do, Skymark Airlines and Solaseed Airlines. The most recommended and cheapest form of travel for natives include the use of buses. Although they can take thrice as much time, but the travel is worth it. You can spend the time witnessing the natural beauty Japan has to offer. Every airport for intercity travel has some form of limousine buses and other transport providers. The cost can be as low as 1,000 yen to 5,000 yen. Just make sure you don’t book passage on this bad boy. Japan has an “Alt-right” too. The Japanese people invest less in burgers and fried chicken. 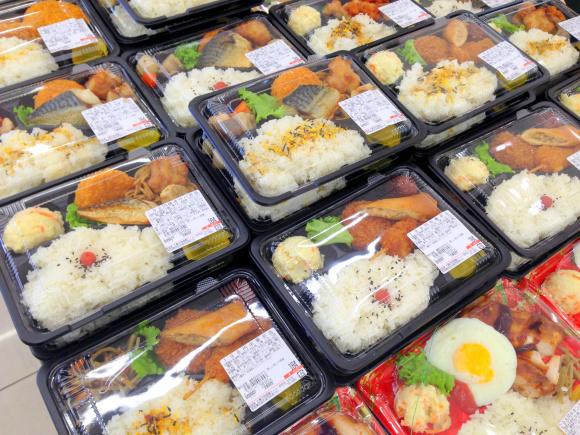 Cash could be saved by going to 100 yen shops and getting ready-made food. Moreover, buying food late at nights has its own perks, as many shopkeepers try to clear their stock to bring in fresh supplies. Nevertheless, 350 yen can fetch sushi, rice bowls, dumplings, and a soup easily, while more exotic dishes and a proper lunch may go as high as 700 yen. Renowned food chains include Fujisoba, Mos Burgers, Yoshinoya, and CocoCurry. While traveling, cooking your own food is another way to save some money. One small catch is how much food can cost in big cities. Tokyo may be expensive but Yokohama and Osaka are not. The least expensive ways that come at the cost of your privacy include capsule hotels. For you and your friends, there are curtains as dividers, with air vents, lights and a small TV. Available at all major train stations, they are a great choice for a day or two. Business Hotels are also reasonably priced only if they do not have an international brand name attached. Rooms may be small but are the best options, costing a fraction of other famous international hotels. Electronics, beverages, and edibles can be found everywhere in Japan. However, the best option is to buy them from places that are less advanced. Cities such as Osaka, Kyoto, and Yokohama are by far almost 50 percent cheaper than Tokyo. Locals usually save a lot in such places since they offer the same quality of food and supplies. Lastly, 100 yen shops and convenient stores are a superhot everywhere, offering cheap pre-cooked food, stationaries, clothing, spices, small gifts and artifacts. They all are culturally aligned with the best Japan offers. Japan has a lot to offer from temples to big cities. Visiting shrines, gardens and temples may become discounted and even free through a Grunt pass or a temple pass worth 1,500 to 2,500 yen. It can be bought across Nara, Tokyo, Kyoto, Sendai, Nagoya, Osaka, and other archeological cities, giving access to well over 50 art galleries, museums, shrines, and temples. If you plan to ride a bike and do some hiking, traveling to Hokkaido is great since it’s famous for recreational activities and seafood. However, if you are a Japanese trying to enhance your English language skills, you can help as a volunteer guide for foreign tourists. They may end up paying for all your travel costs, but you will have to provide a relevant tour in return. Many Japanese use this approach to make new friends and tell their stories. Can you please credit the photo of my photo of the capsule hotel: https://www.crazyintherain.com Thank you!